Squid Roe is a cross between a New York city street and a Vegas club, with its long hallway, three levels, and multiple dancing stages. Squid Roe brings in top talent for spring break, such as Krewella, Waka Flocka, and Lil Yachty. 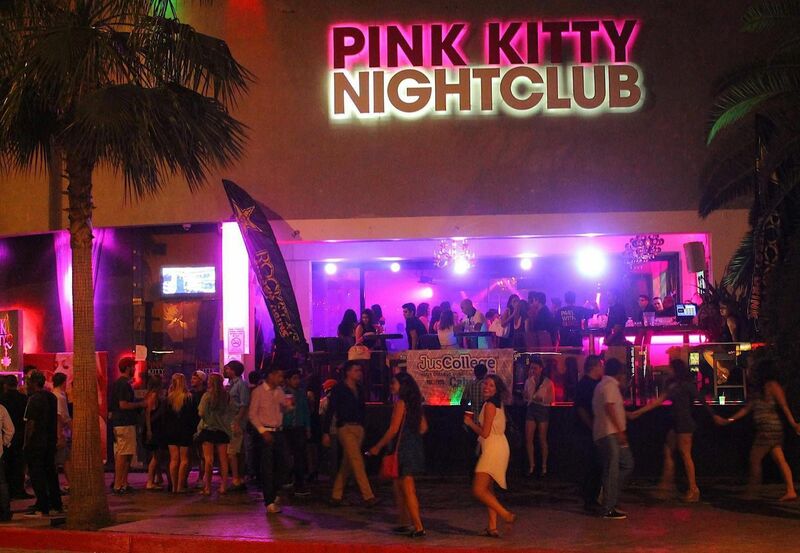 Its bright lights allow you to see all the craziness, if you are still able to see straight by the end of the night! 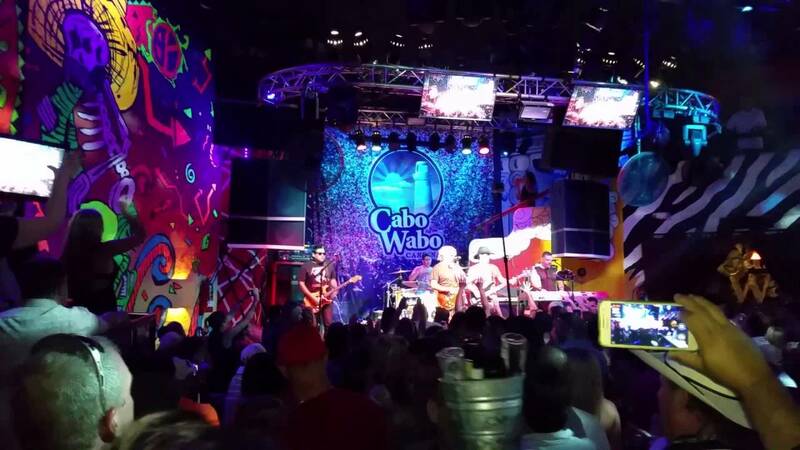 Cabo Wabo is owned by Sammy Hagar, Rock and Roll Hall of Famer and the previous lead singer of Van Halen, so you can guarantee this bar will be blasting rock classics all night long. Sammy sometimes even makes an appearance! There are multiple VIP booths to the side of the stage that emulate everything rock and roll, and there is an elevated platform above the dancefloor for those brave enough to dance above the crowd. 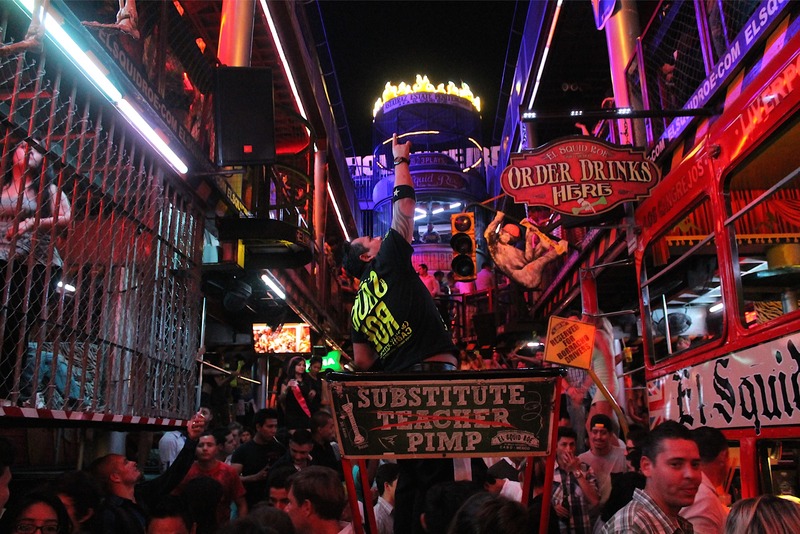 The staff in Senor Frogs will make you feel like family. They put on shows and occasionally pull guests up on stage to have everyone engage in the fun. 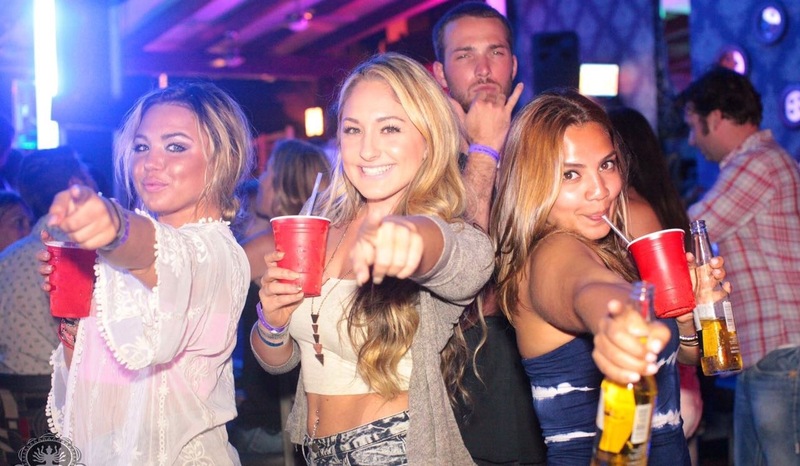 This is the perfect bar to go to pregame for the night. Have you ever taken a shot while hanging upside-down? Well here is the place to do that! You will be strapped in and lifted up legs first to emulate a prized marlin! Definitely makes for a great tourist pic! Once you walk past the metallic wall that separates the dance floor from the view of the street, you will see custom Italian blown glass chandeliers, leather seating, and a stripper pole in the center of the dance floor. The all-female staff sashays through the crowd to deliver drinks to each VIP booth, while party-goers dance in the center of the room. 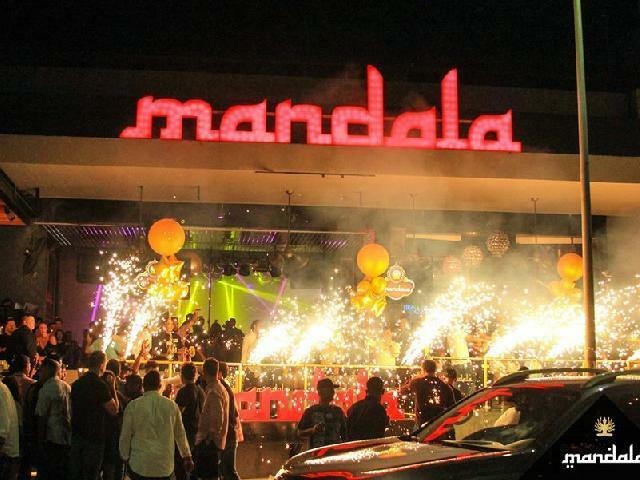 Mandala is an open-air club equipped with disco balls and strobe lights. 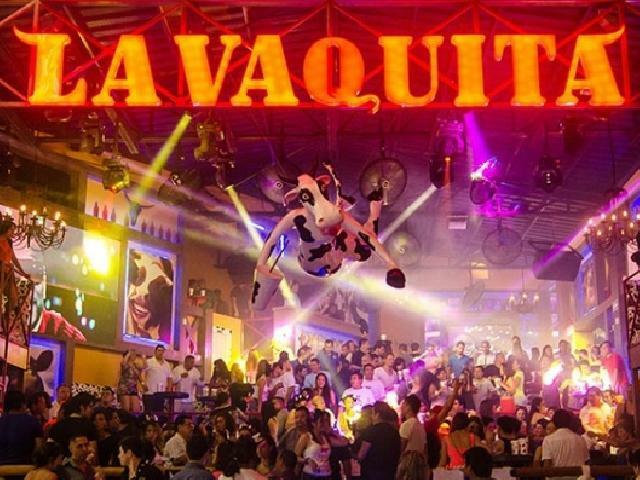 This Vegas-style club will make any group feel luxurious, as levels of plush leather couches surround the dance floor. Unlike many clubs where the VIP booths can feel as though they are excluded from the fun, these booths are a safe-haven away from the crowds while still being in the midst of the madness.